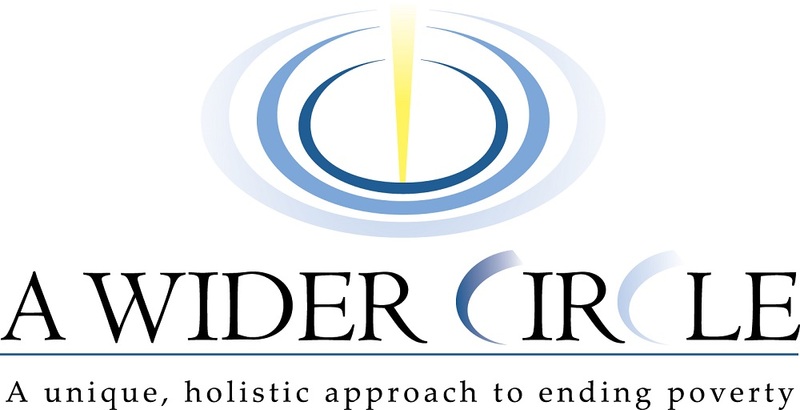 "Pay" your registration fee with a donation to "A Wider Circle"! Both monetary registrations and item donations will support A Wider Circle's work in our community. Each athlete should donate 1 item. If you have registered as a family, each member participating should donate 1 item. What Types of Items Do I Donate? A Wider Circle is looking for good quality, "dignity condition" (e.g., no rips or stains) kids' and adults' gloves, mittens, scarves, and coats, as well as blankets! Can I pay the registration fee and also donate items? All item donations and net proceeds benefit "A Wider Circle" so you can donate via registration fee and by bringing the winter supplies listed above to the Relays on October 14th.